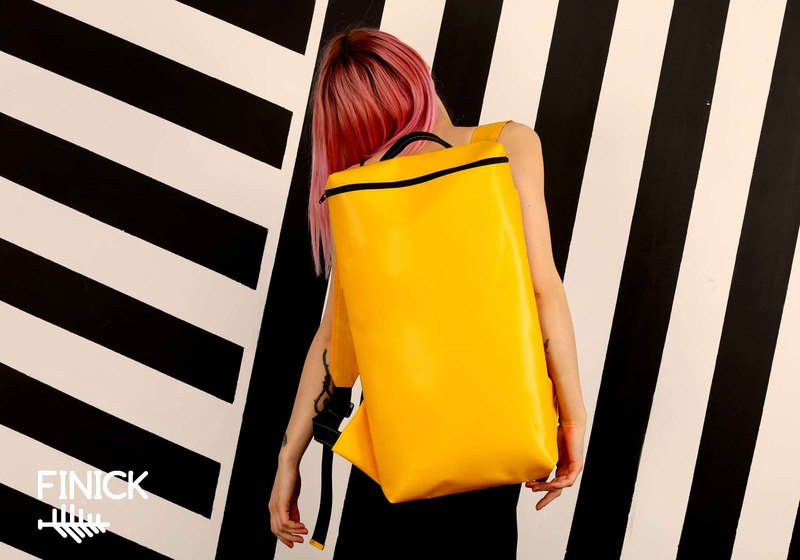 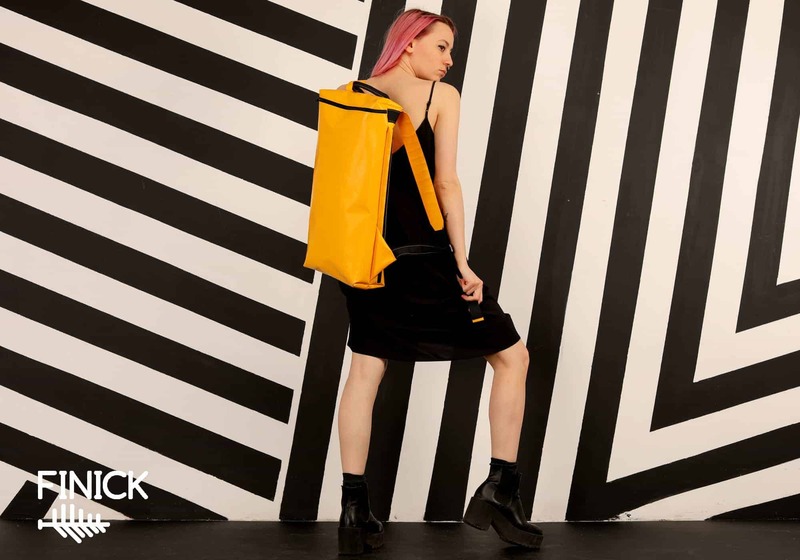 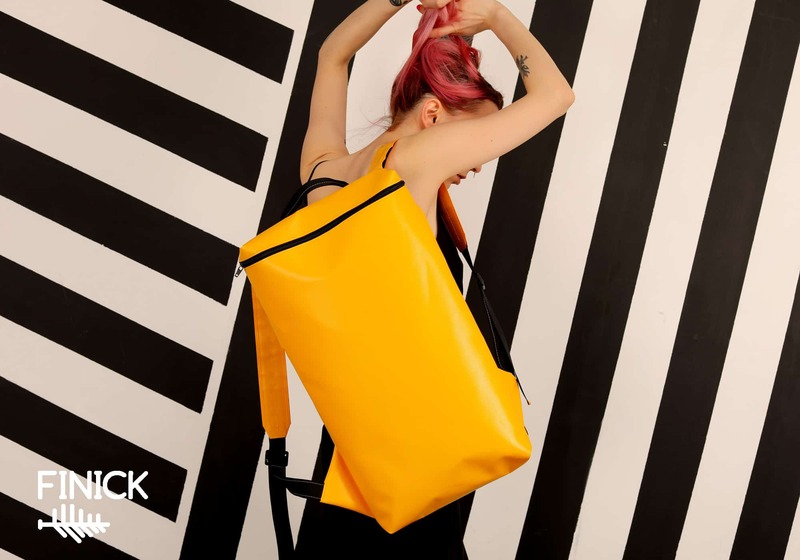 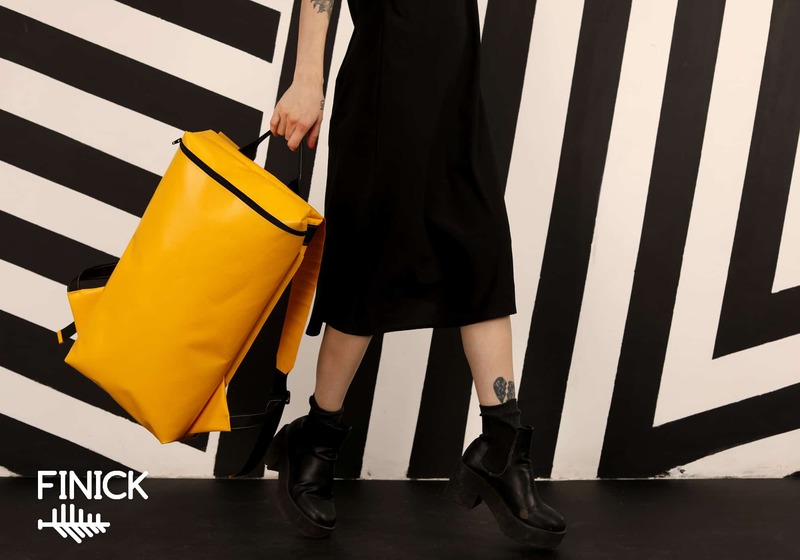 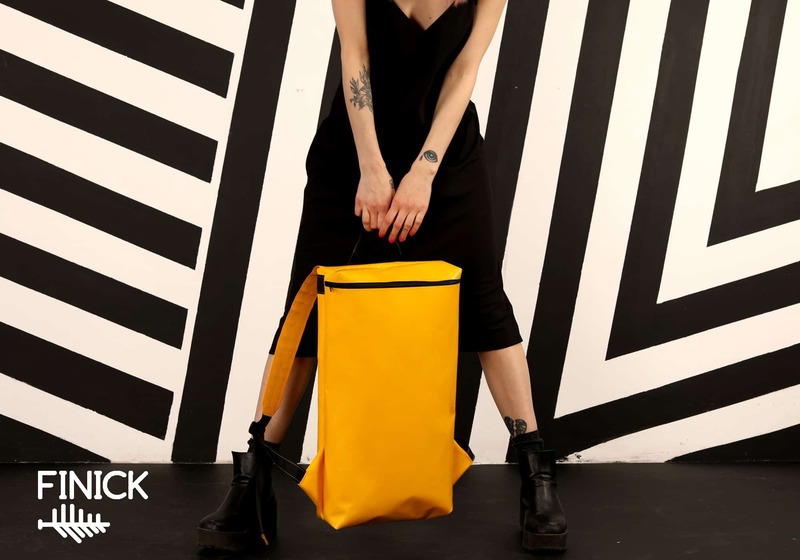 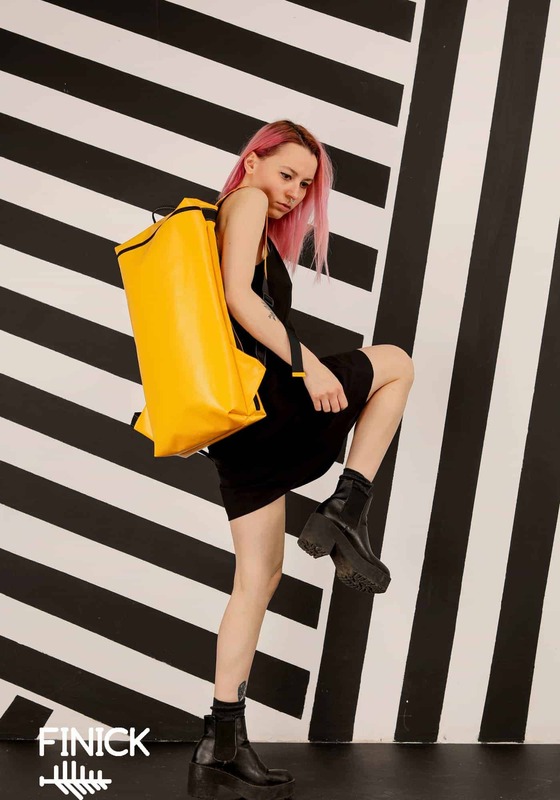 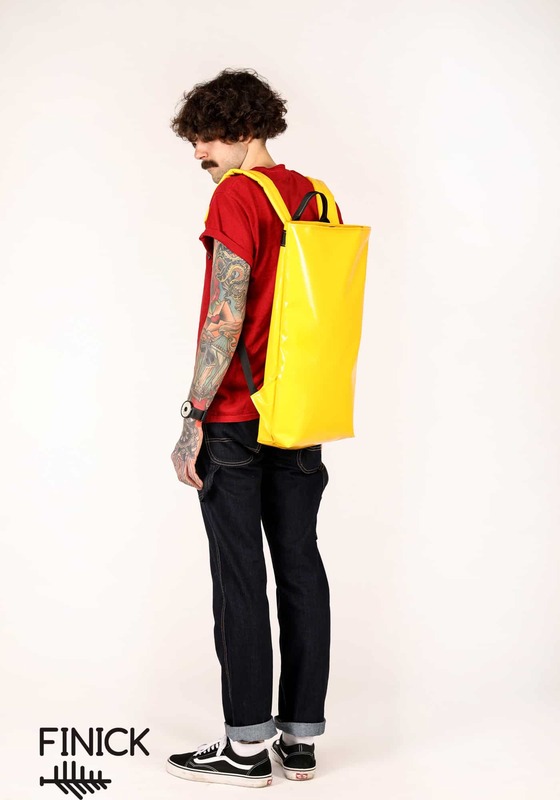 Backpack Finick T1008 Yellow – Finick – самые прочные рюкзаки. 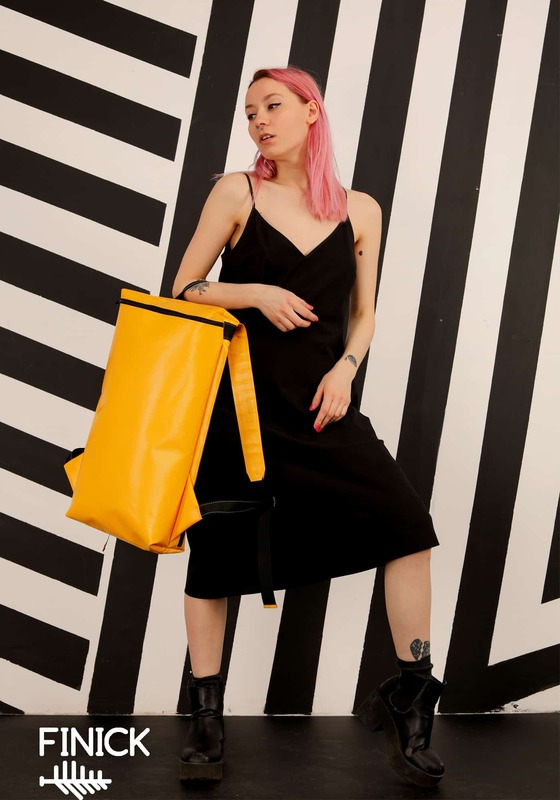 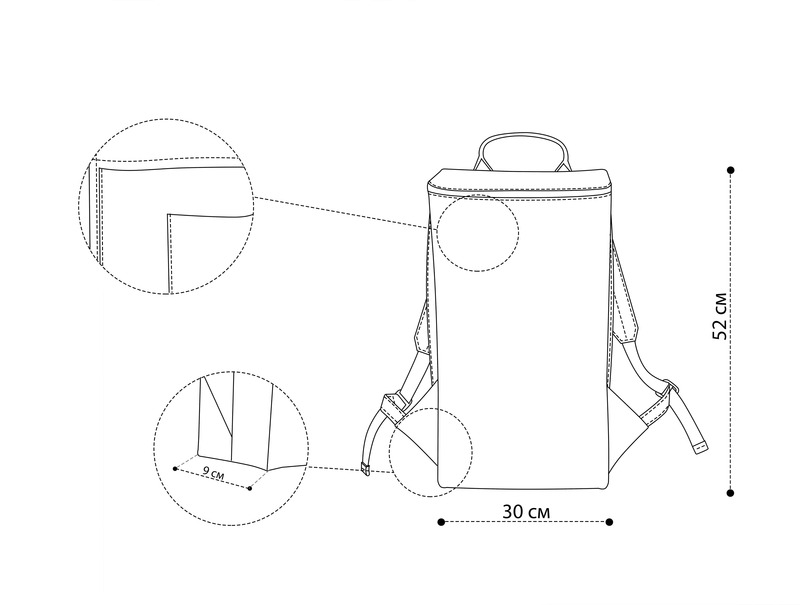 Minimalistic rectangular backpack of large size – 52 x 30 x 9 cm. 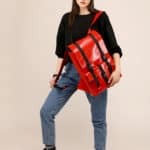 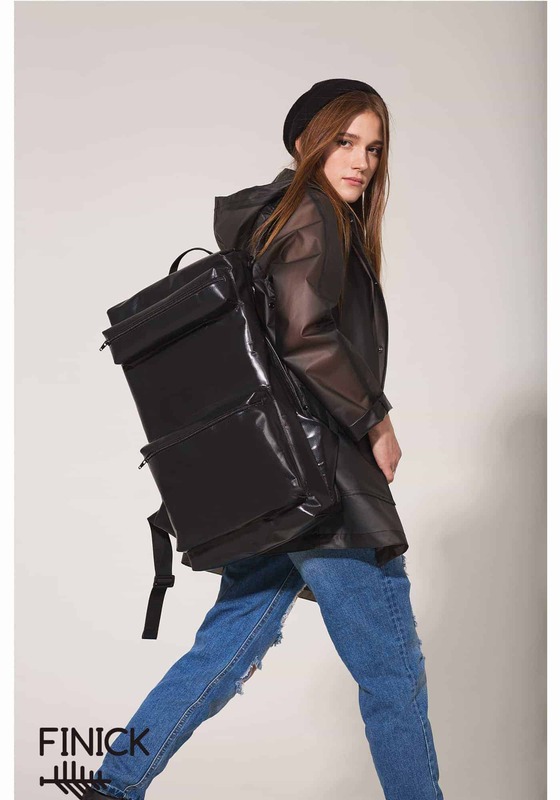 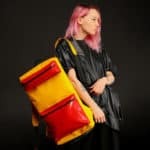 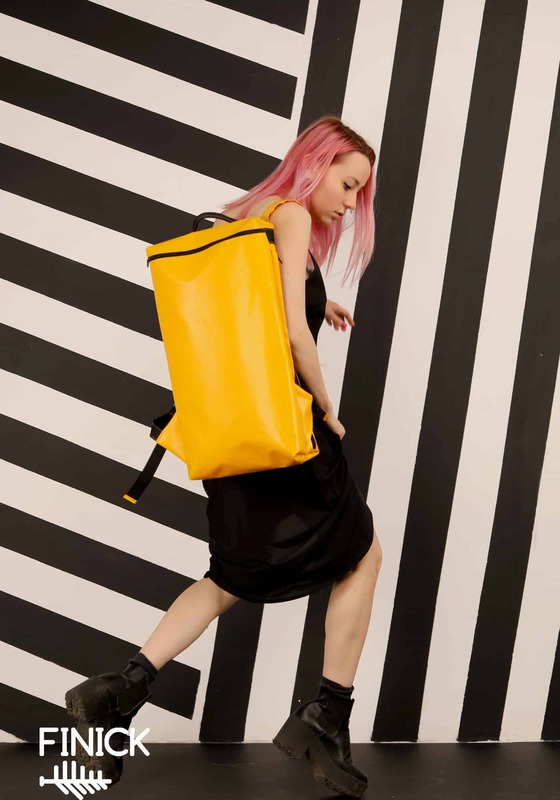 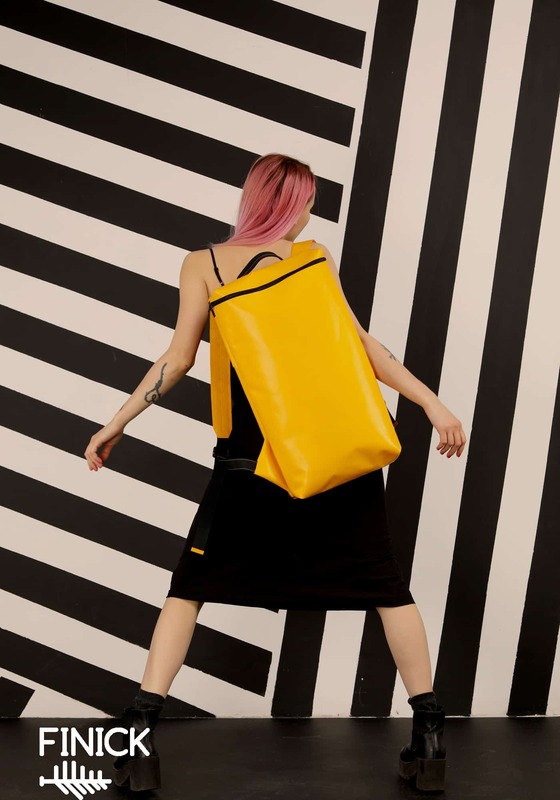 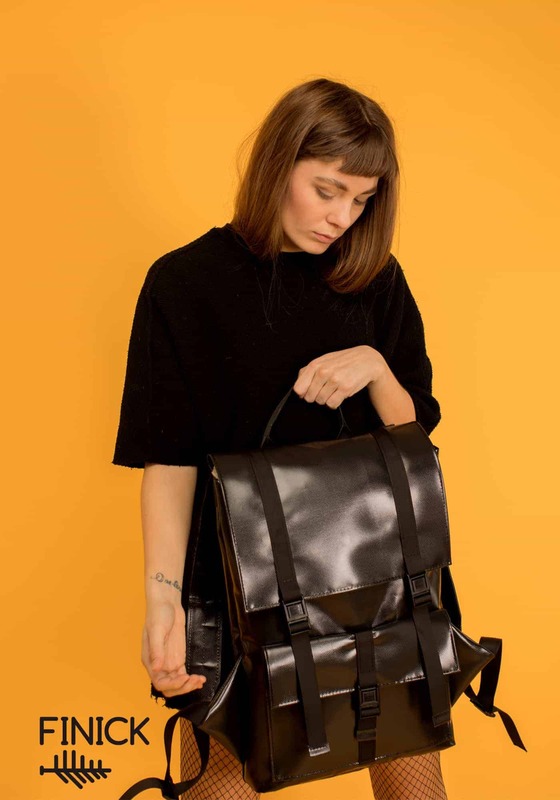 The peculiarity of a backpack is that it has two accesses to the main compartment with the help of zippers: the first zipper is located along the back of the backpack, the second is located above and opens the lid of the main compartment.